Design Bridge has designed the new visual identity and packaging for the brand, which nods to its origins as a New York deli set up in the early 20th century. 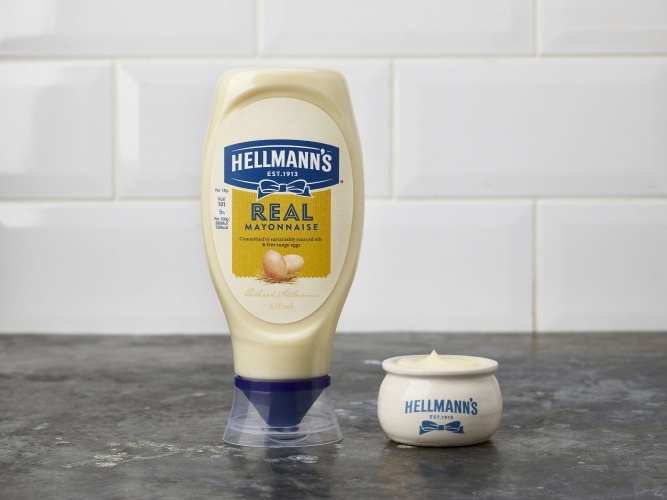 Design Bridge has redesigned the branding and packaging for Hellmann’s, which is inspired by the condiment brand’s New York deli origins. 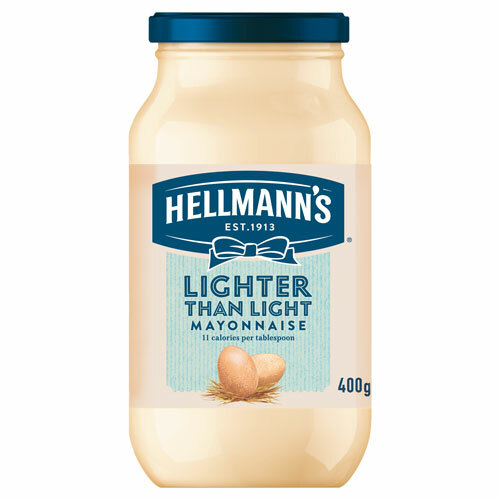 The consultancy was originally briefed to broaden people’s perceptions of Hellmann’s as “just a mayonnaise brand” and move away from its existing “bright, synthetic branding to a more natural aesthetic”, says Design Bridge creative director, Mike Stride. 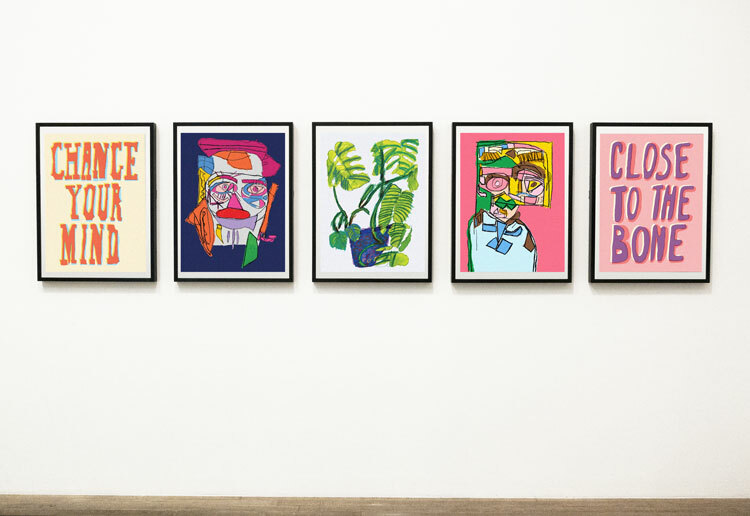 Based around the concept of “born in the deli”, the identity looks to reflect the fact that the company started out as a deli in Manhattan, New York in 1913 by incorporating features such as a more muted colour palette, hand-drawn illustrations and a suite of bespoke typefaces. 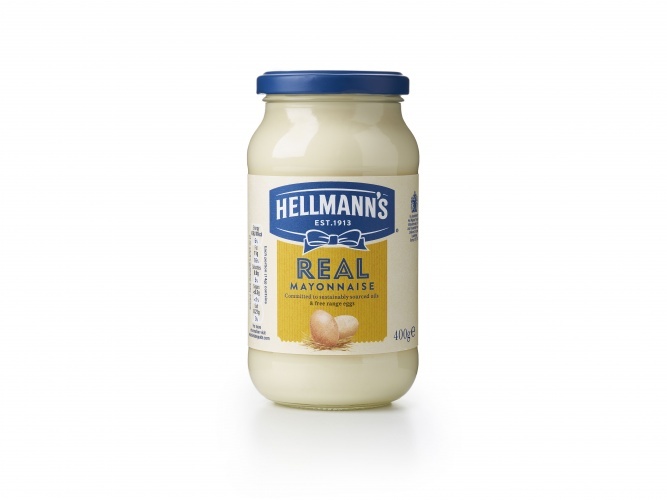 The new logo retains Hellmann’s signature blue ribbon symbol as a nod to the ribbon that founder Richard Hellmann used to tie around his best-selling recipe mayonnaise product when he first started his deli. However, the two-tonal blue colour seen in the previous branding has been swapped for one shade of blue which is more matte. 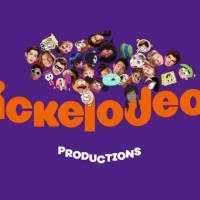 The logo is also flatter, less three-dimensional, and there is no shadow on the logotype. 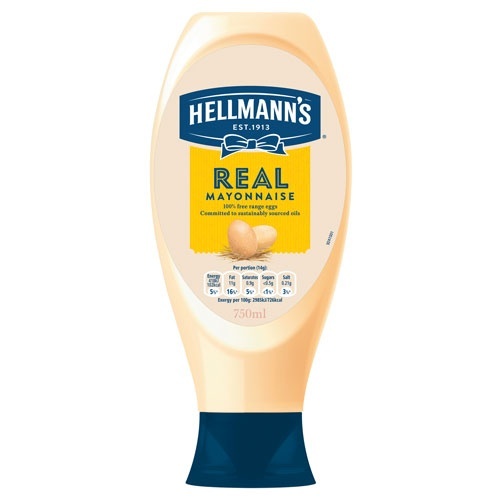 The ribbon symbol now appears as a simple line drawing, and Hellmann’s founding date is included within the logo instead of the tagline “Bring out the best”. The new style of illustration seen with the blue ribbon is carried through to the packaging design across Hellmann’s entire portfolio of food products, including its ketchup, dressings, mustards, vegan and organic products. 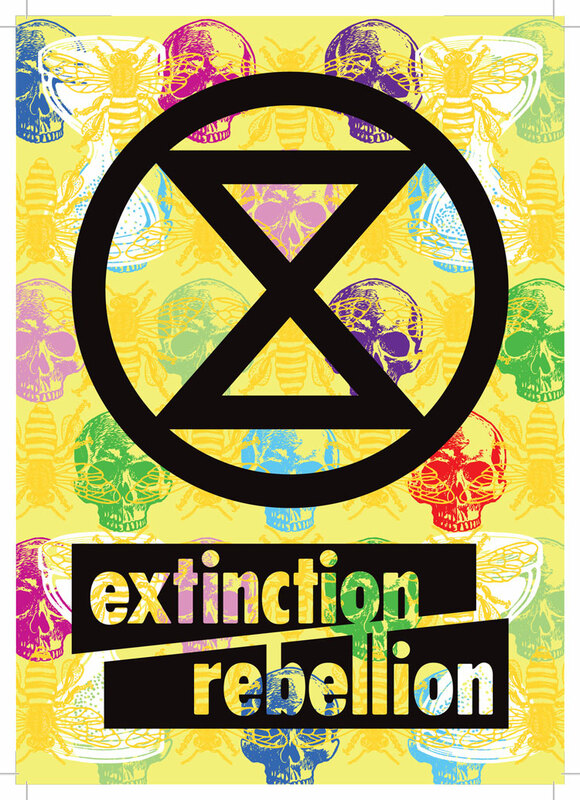 “Every variant that we’ve created carries its own illustration that depicts the raw ingredient. This moves [the packaging] away from the old way of using a hyper-realistic photo of an egg or other ingredients, and feels the way it would have been done back in the deli,” says Stride. The backdrop of each packaging label takes its cue from deli counter tickets, with a new matte texture inspired by the materials associated with delis, such as wood, brown paper and ceramics. The gloss finish previously seen on the lids of the jars has been replaced with a more muted, matte look. 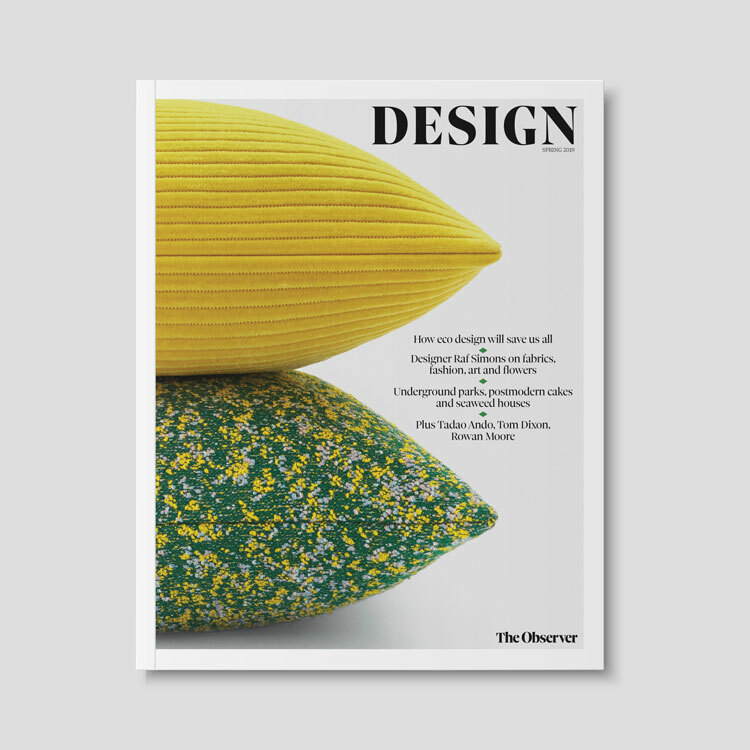 Design Bridge has also developed a suite of bespoke, hand-drawn typefaces that take cues from the original Hellmann’s deli signage. 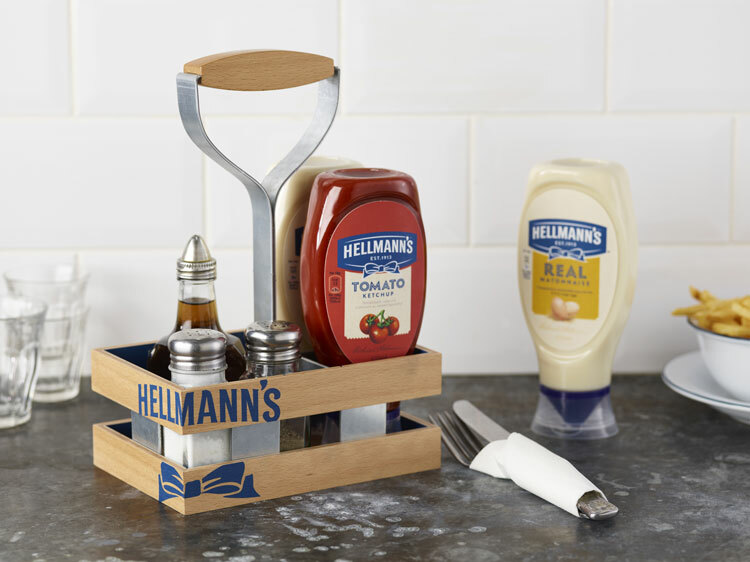 The “born in the deli” aesthetic has been carried through to a range of other branded Hellmann’s products, such as condiment holders and porcelain ramekins used for sauces in restaurants, as well as communications and in-store assets. 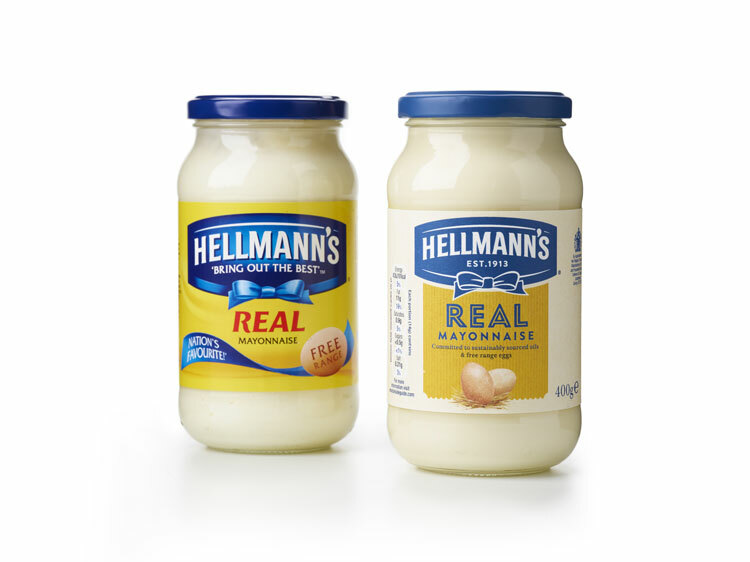 The new visual identity and packaging are now being rolled out across Hellmann’s entire range of food products. 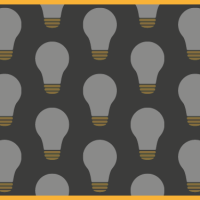 Old fashioned, cheap looking, and dull, dull, dull… It looks like something I forgot I left in the cupboard in 1982. Actually prefer the “old” design. It might actually have differentiated their brand if they’d gone back to tying an actual blue ribbon around each jar. This just looks like Android’s “Material Design” from 3 years ago. Hate this new label. 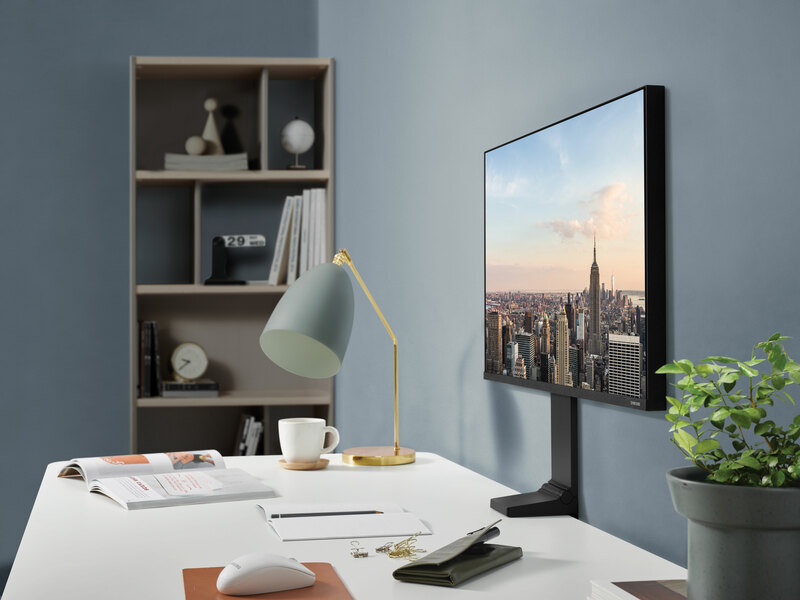 It looks cheap and generic like it belongs in a discount store. Big mistake! Mentioned this to several people and everyone is under the impression that the ingredients are changed also. You’re going to lose customers. Can never understand why you don’t get the general public opinion before your branding people make these dumb decisions. Recipes are no longer posted on the new label as well.